I was wondering if someone could please provide me with pictures or links of actual historical mail? I'm trying to get a feel of what the variation of rings looked like, but I can't seem to find that many authentic pictures, much less a collection of pictures. I'm really looking for up-close images. I know that Erik Schmid used to have a website up with lots of pictures as well. He seems to still be putting up his site...does anyone know where I can find some of those old pictures as well? Thanks in advance, I'd appreciate any help you can give me. There's plenty out there, though not as many as I'd like. 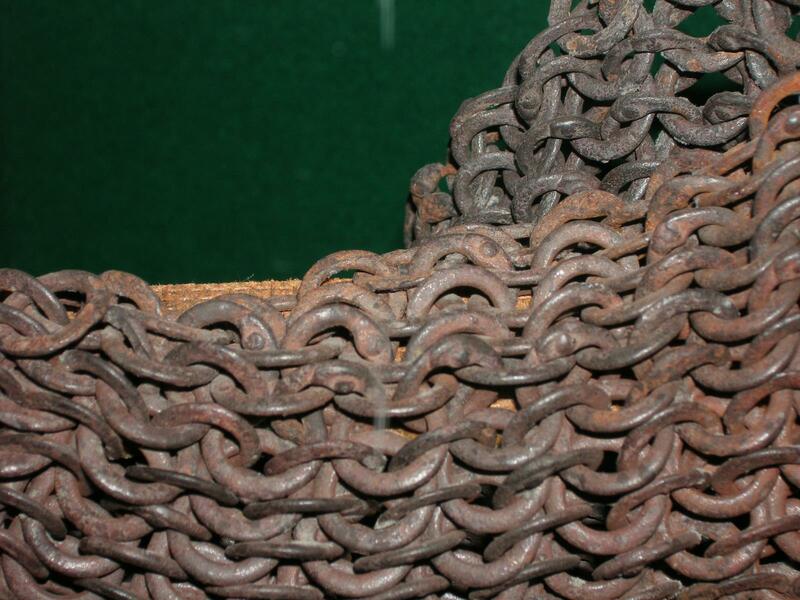 Some have been posted on this site, like the mail hauberk from Sinigaglia and mail coif now in Edinburgh. 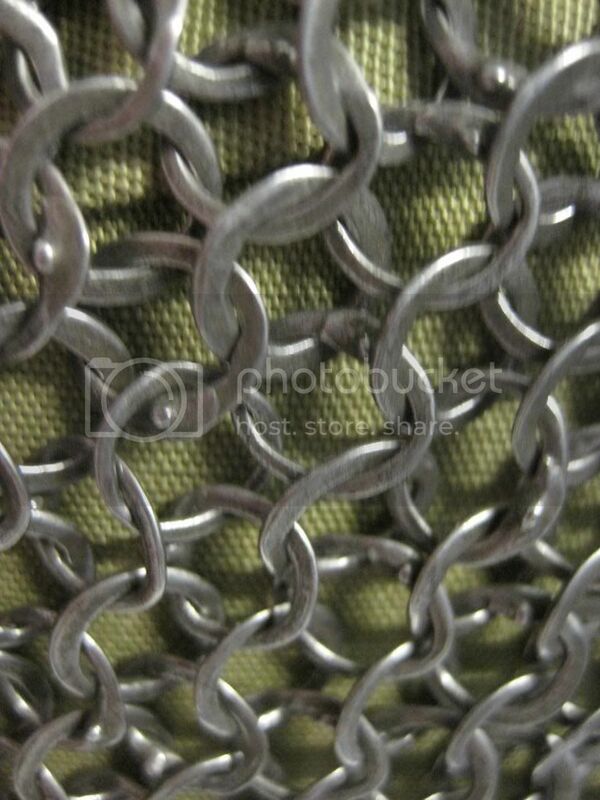 Others appear on Armour Archive or other armor forums, like this Bulgarian mail coif. Some appear on museum pages like these from the Metropolitan Museum of Art and the British Museum. There are also pictures in German, French, Russian, and other non-English speaking countries. Here's some examples in the Ukraine. You can also check scholarly papers like those from Erik, and auction house photos. You can find detailed photos of Japanese and Indian mail as well. There's a LOT of variation. Unfortunately, a lot of mail looks like this Crimean example. A lot of it was pretty chunky. 6-7mm OD and thick wire. It would have stopped pretty much anything on the battlefield at the time. Wow, that must be realy heavy. The first looks interesting to me. Is there any detailed source about it? Thank you guys, this helps a lot. I'm trying to compile everything I can. I'm starting to understand, Dan, why you say that it is difficult to describe certain features of mail as "typical" when there is so much variation, even among the small amount of examples that we have. We have tons of examples. The problem is that most of them are collecting dust in reserve collections of various museums and have never been published. What has been done to it? Or was it so when they found it? All mail fragments i have seen so far, have been, well, flexible. Most in-situ photos of mail that I've seen consist of a solid concreted mass - just like the photo that Mart showed. It requires a lot of careful work afterwards to clean it up. In many situations the mail is too far gone to even make the attempt. All you can do is stabilize what is left and leave it in a solid mass. That's why it is a waste of time measuring the diameter and thickness of many extant examples of mail. 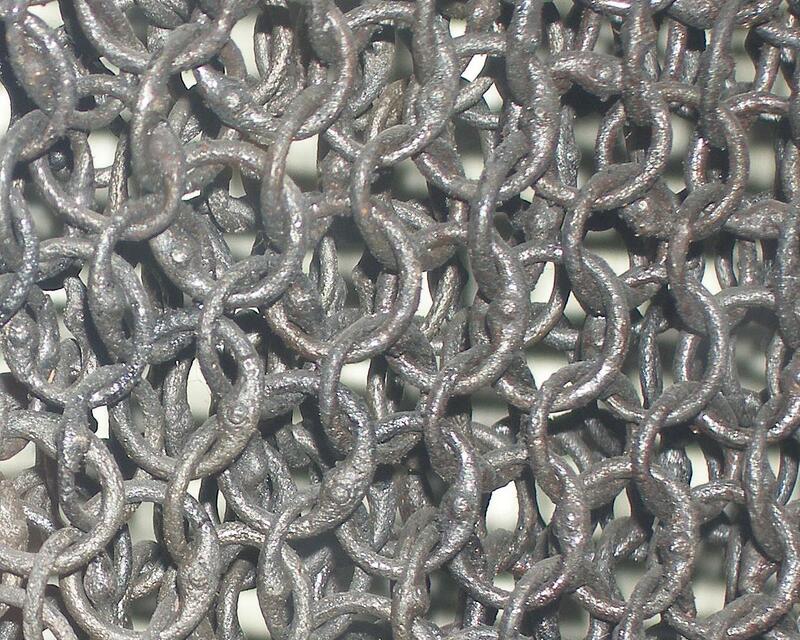 Iron expands as it oxidises and then during the restoration process some of the material is subsequently removed. 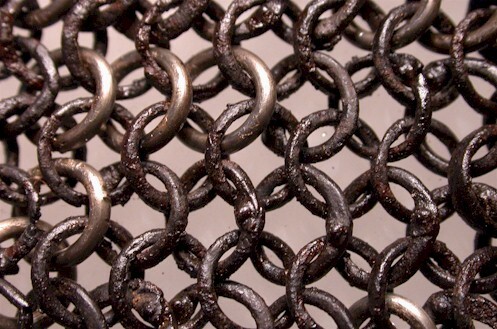 In a lot of cases it is impossible to know the original size and diameter of the links. Absolutely. 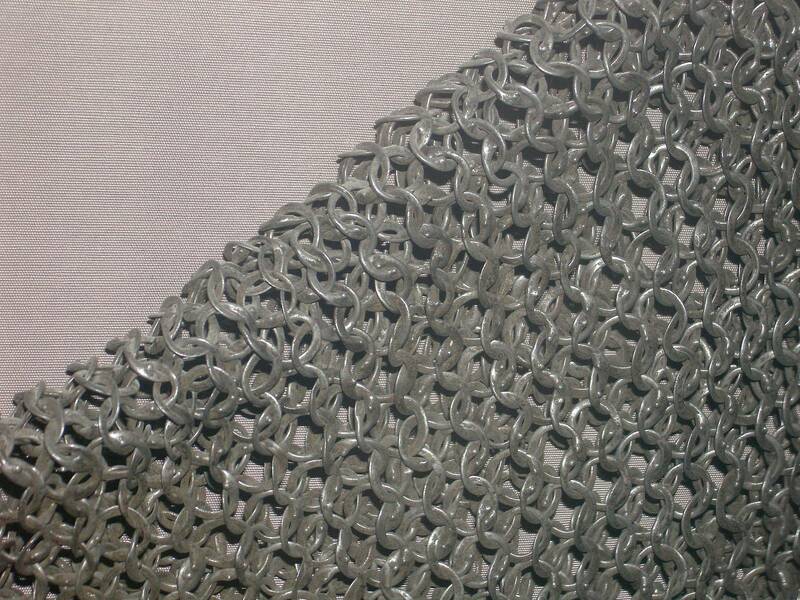 Here's a b&w photo of the Kungslena hauberk, probably from the late 12th or early 13th century. 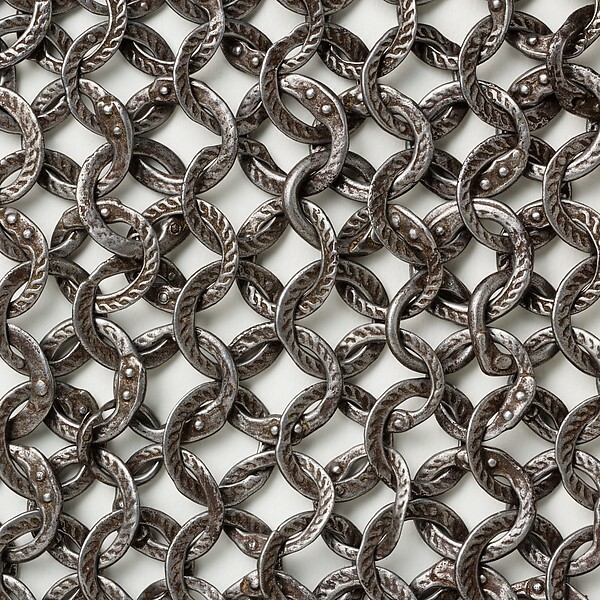 X-ray analysis of excavated mail often shows a "shell" of iron oxide with no solid core to the rings, so it might be possible to get some measurements on the exposed rings, but no guarantee of the accuracy can be made. 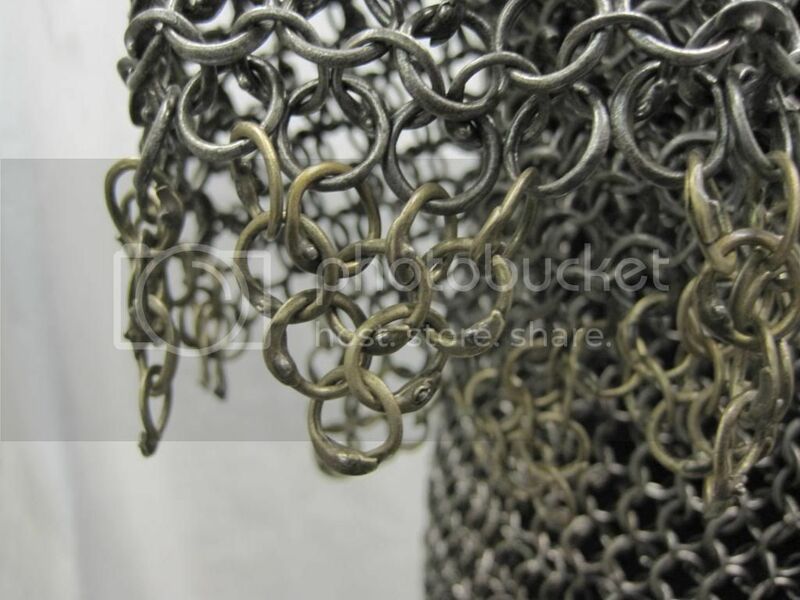 Any attempt to unroll or unfold the hauberk would likely turn it to dust and fused fragments. 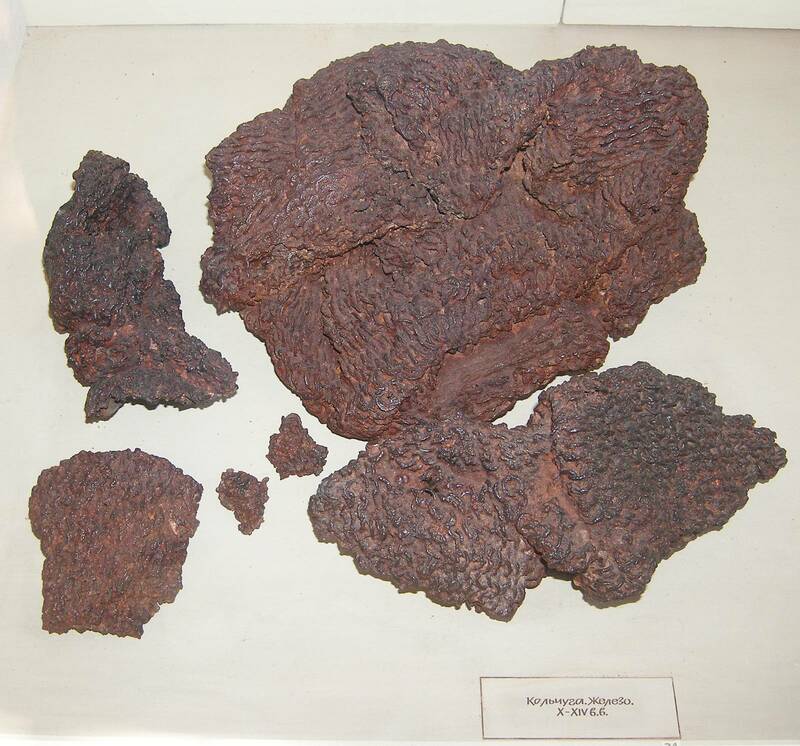 at the Museum's laboratory, while others could not be saved even by this method. For a concreted mail object it should now be possible (if costly) to CT scan the thing and 3D print a copy. This would be like having your cake and eating it too. I understand that they are starting to do this to fossils. 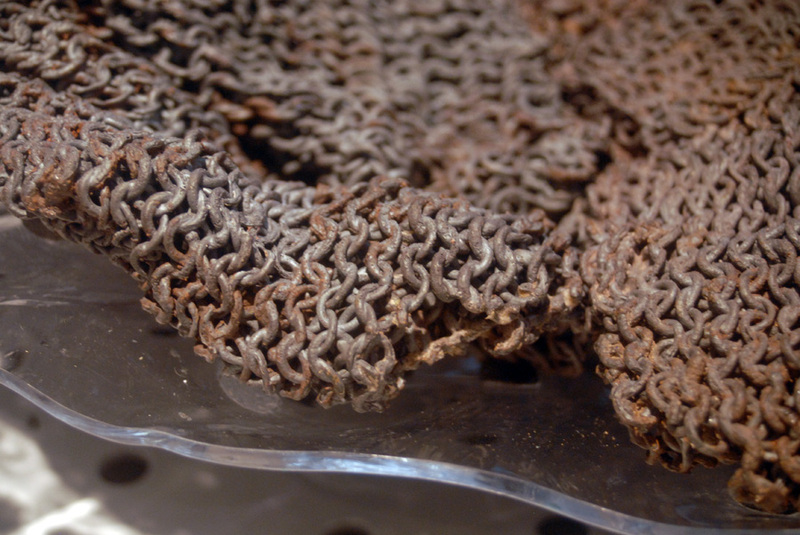 Iron mail or possible lorica hamata fragment. This fragment however has none of the known characteristics of Roman mail, which doesn't mean it can't be Roman, but rather that there's no reason to believe it is. The fragment does not appear to have any welded rings. 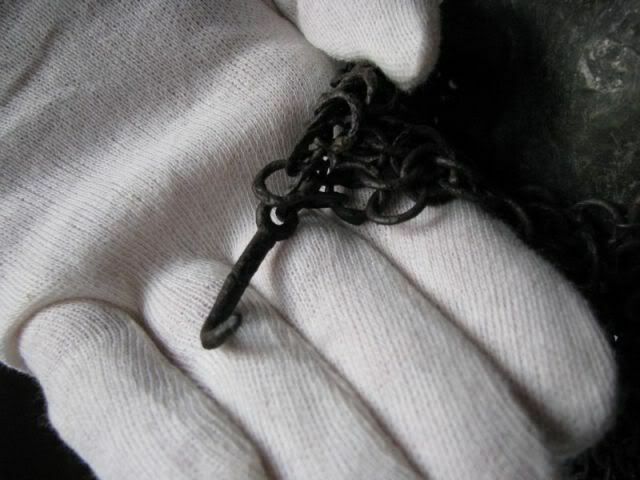 The one that has a clear rivet hole in it is no different than the others where just the seam is visible, and the tiny size of the rivet makes recognizing them very difficult. No rivet heads are clear anywhere. 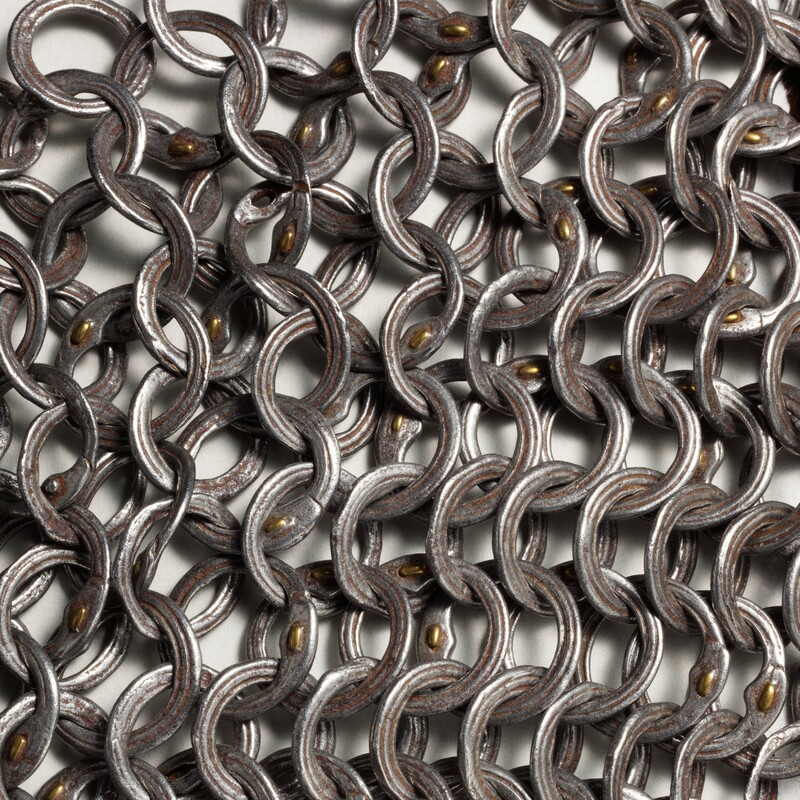 And the fact is that Roman mail isn't alternating riveted/welded rings, it's riveted/solid punched rings. There are definitely no solid punched rings in the fragment. Thanks for the correction. I just did a quick google search for Roman mail. The text is misleading in saying that Roman mail used welded links but it shouldn't be all riveted like that one seems to be. When I get some time I'll post some more examples of real Roman mail. 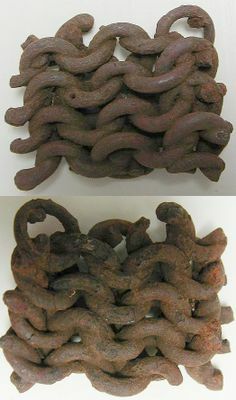 The text is misleading in saying that Roman mail used welded links but it shouldn't be all riveted like that one seems to be. When I get some time I'll post some more examples of real Roman mail. I agree, they should not have worded it that way, I would like to see some real roman mail that is not concreted. They are doing it with cuniform tablets too. When they run them through the 3d printer they increase the size by 2-3x to make them easier to read. 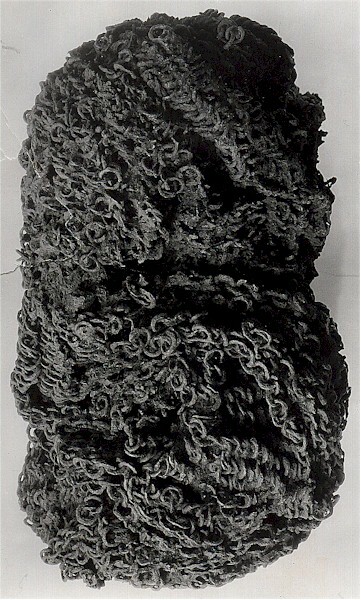 Here is an image of Roman mail from the Carlingwark loch find in Scotland. If I recall correctly, the links have an inner diameter of around 5mm. This site has a ton of pictures of Middle Eastern and South Asian mail, some of which are up close. Now that would be something, imagine all of the known European mail images collected and made available for viewing in one place, that would be a worth while effort.